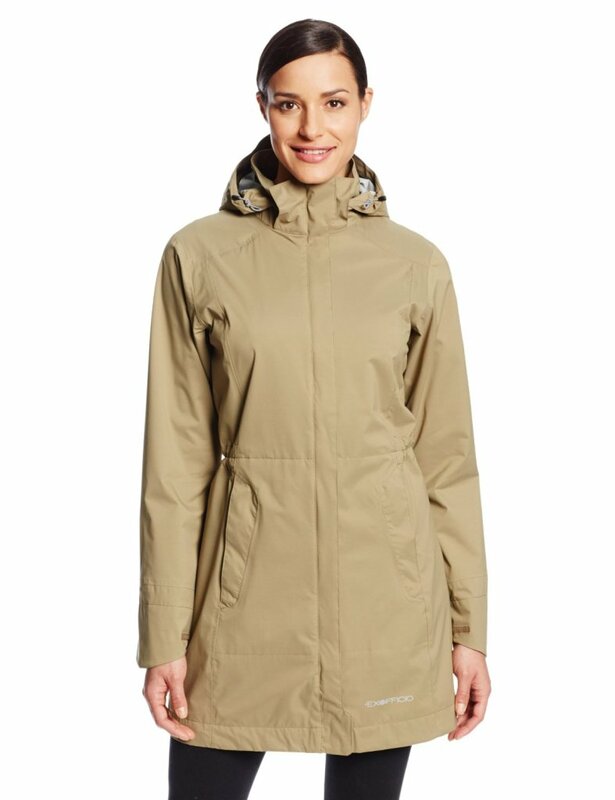 10 Super Cute Rain Jackets for Women! Are you looking for the coolest and cutest best quality rain jackets for women? The best rain jackets in my opinion, (besides being fun and colorful!) are not only rain proof, but also wind proof and warm too! On this page you will find some very cute highest quality rain jackets for women being sold online! 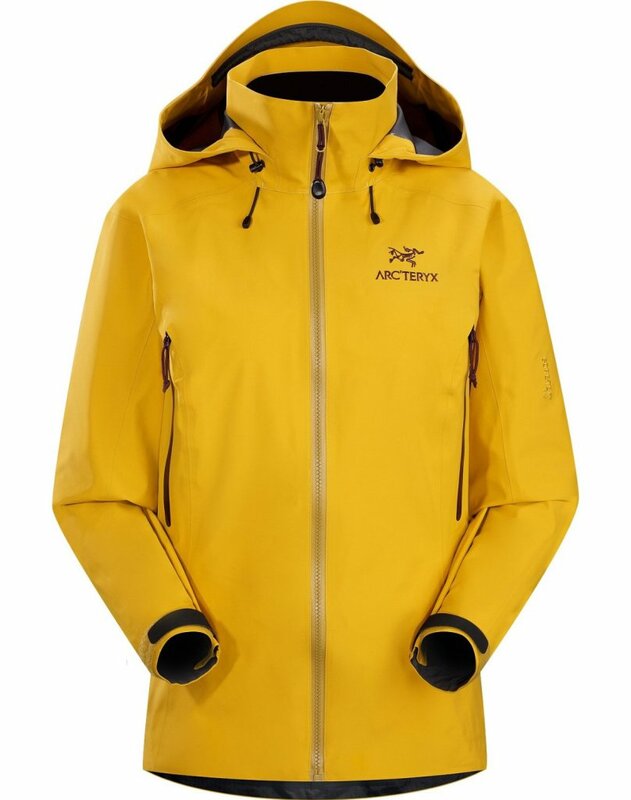 *How about a fun and sunny yellow rain jacket? Rain jackets for women need to be fun and colorful too! This gorgeous bright yellow one you see on this picture is a 5 stars, top quality winter and rain Gore-tex women’s jacket for sale! It is available in almost all colors of the spectrum and it is super lightweight to wear and highly-breathable! Sometimes it’s fun to go out in the rain and be in contact with the elements! With a good rain jacket and umbrella you can make it! Why drive in the rain just to go around the corner if you can walk wearing a cute rain jacket? C’mon now, leave your car in the garage, grab your cute rain jacket and umbrella and have some fun in the rain! Very Cool Lime Green Women’s Rain Jacket! Cute and Colorful Rain Jackets for Women! Lime-green is also a great color to wear on a gray and cold rainy day! Will help keep you visible while walking or cycling on the streets! It’s not only a rain jacket, but a full sports jacket, very fashionable, that will keep you not only dry, but warm too! It’s built with fully waterproof GORE-TEX Pro Shell that blocks severe downpours while allowing your sweat to evaporate! This cute lime-green rain jacket is available in all women’s sizes and 10 other different colors as well! 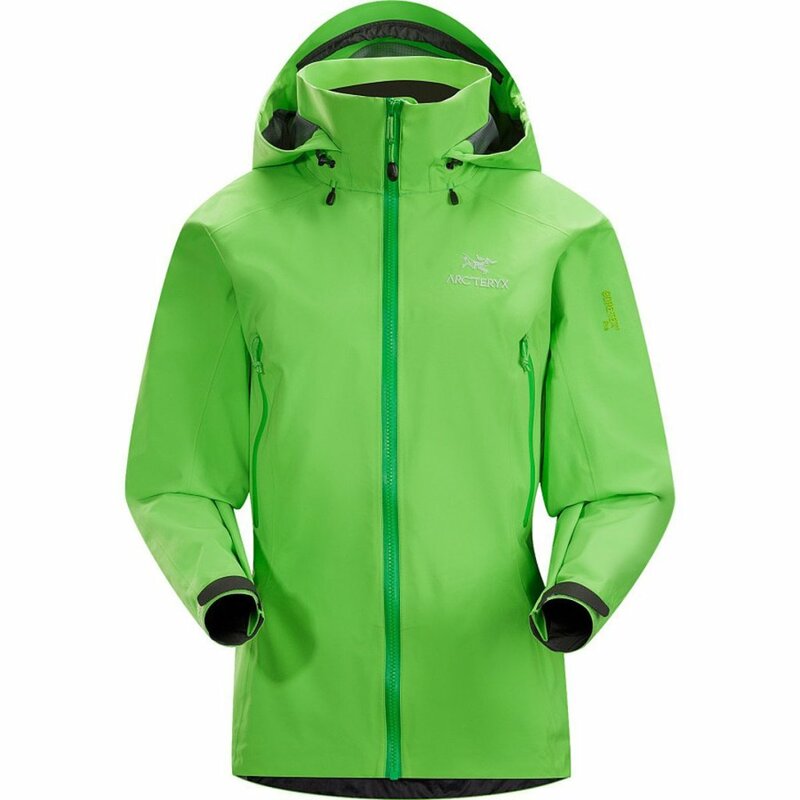 One of the best quality colorful rain jackets for women from this page! Bright Orange Rain Jacket for Women! 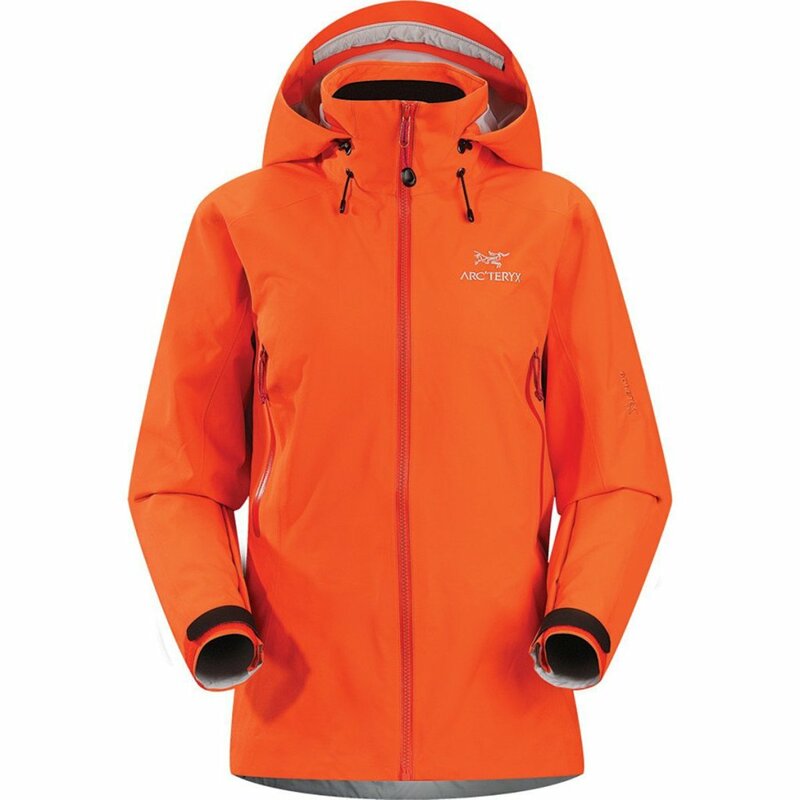 Best Arc’teryx Colorful Waterproof Rain Jackets for Women! Needless to mention bright orange is also among the best colors to wear on rainy days, of course! You can safely walk in the rain without worrying about being run over! 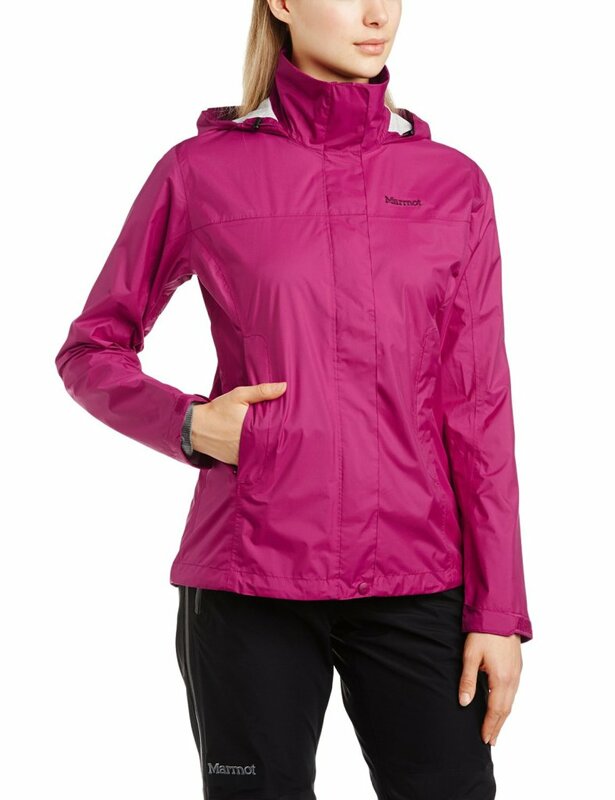 Happy buyers say they love this colorful rain jacket because it’s very versatile and can be used for cold and windy days as well! They also say it’s very soft and luxurious! Cute and Girly Rose Pink Lightweight Rain Jacket for Women! Beautiful pink rain jacket for women! Very affordable and very comfortable to wear! Happy buyers say they love how it is so lightweight and very easy to pack! Perfect for heavy rain and sudden downpours! 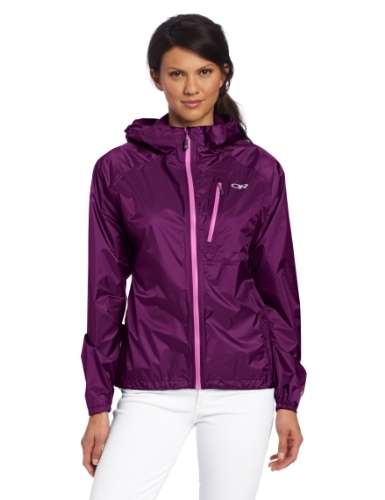 You will find these fun rain jackets for women in several different colors too! 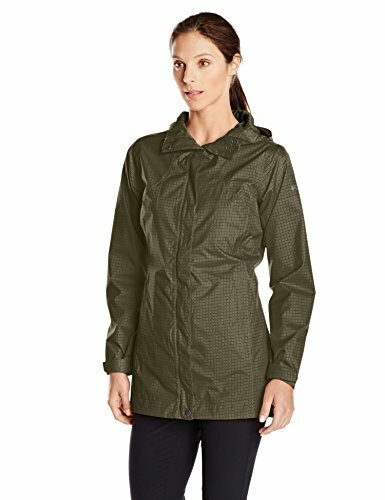 Affordable Dark Moss Green Waterproof Rain Jacket for Women! This gorgeous and very classy dark mos green color rain jacket for women is also very affordable! It is very versatile and lightweight! This rain jacket is also perfect for a hot rainy day as well! It’s perfect to wear anytime, anywhere and it’s very comfortable! Fun Atomic Blue Rain Jacket for Women! 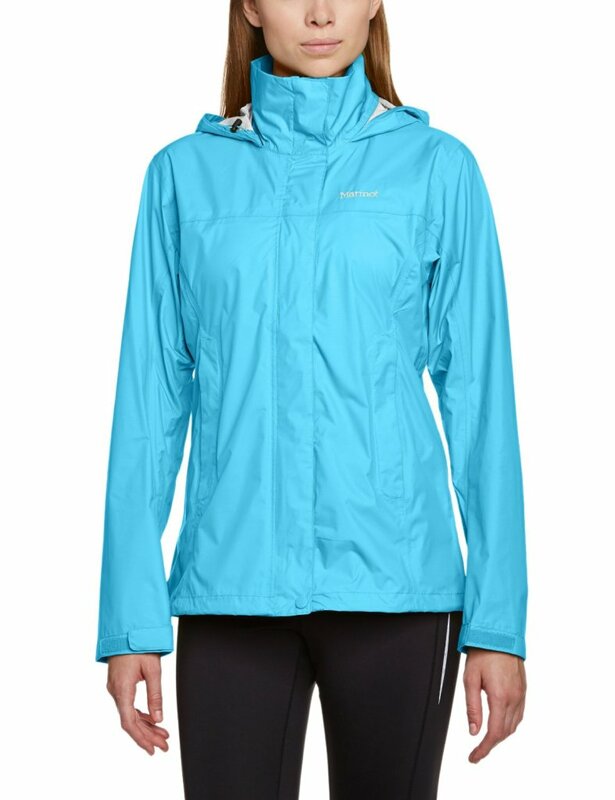 This is a very cute and fun turquoise rain jacket for women! It is also extremely lightweight and comfortable to wear, not to mention totally waterproof, of course! Some people even buy more than one, since they are also very affordable as well! Beautiful Purple Color Women’s Rain Jacket! It also has a cool zippered pocket and an adjustable hood! Perfect to wear on a hot rainy day! It is so pretty that you will find yourself looking out the window and hoping it starts raining soon so you can go outside wearing your cute rain jacket! Gorgeous Red Trench Rain Jacket for Women! What a gorgeous, fun and very affordable red trench rain jacket for women! It is made of 100% nylon outside and the lining is 100% polyester! Very lightweight and comfortable to wear as well! Beautiful Black Raincoat for Women! 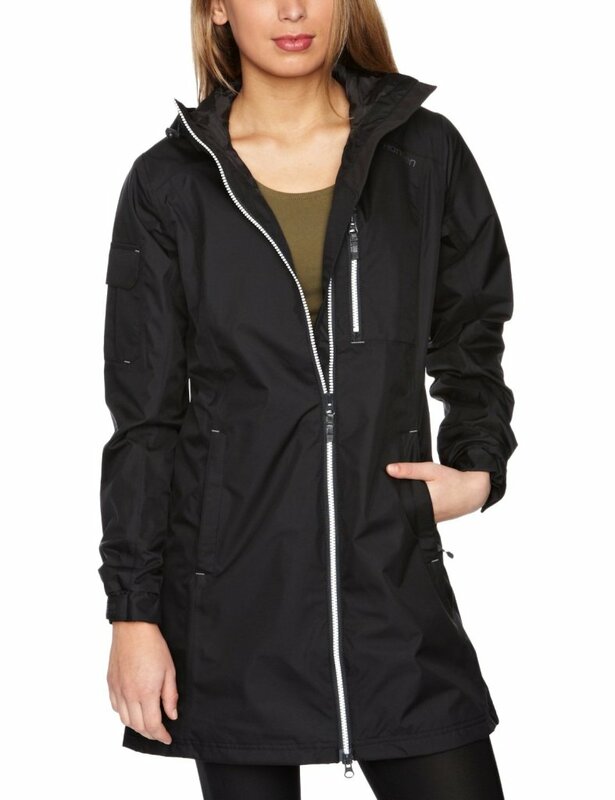 If you are looking for the best polyester raincoats for women that are also waterproof, windproof and lightweight to wear, I think you are going to like this beautiful and classy Helly Hansen black raincoat for sale! It fits really well and it is flattering to the woman’s figure! Besides this stylish black one, you can also get it in ice blue, orange, white, navy blue and charcoal! Women’s Rain Logic Nylon Trench Coat Walnut Color! High Quality Stylish Raincoats for Women! Another beautiful, feminine and very stylish trench raincoat for women in a beautiful and unique walnut color! It is made of 100% nylon and it’s totally waterproof! It’s also hooded, so even if you forget your umbrella you will be ok! *I hope you enjoyed my selections of cute rain jackets for women on this page! Cute, Fun and Girly Rain Boots for Women! Best Ski Jackets for Women!